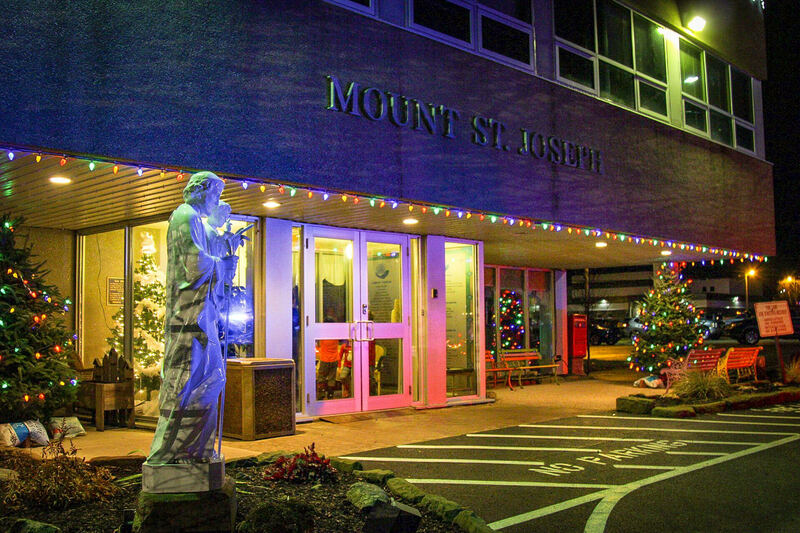 Mount Saint Joseph is a non-profit, licensed Nursing Home in New Brunswick. 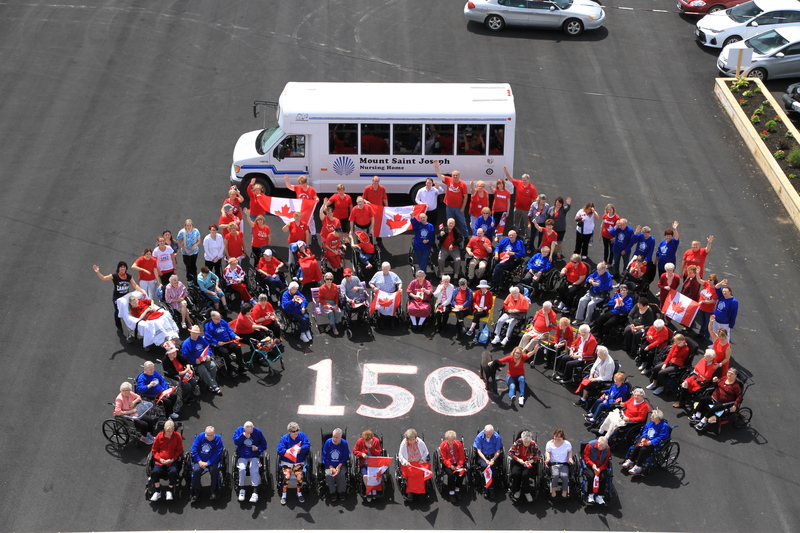 The Mount provides permanent residency and nursing care for the elderly, and long term care to young adults with special needs. 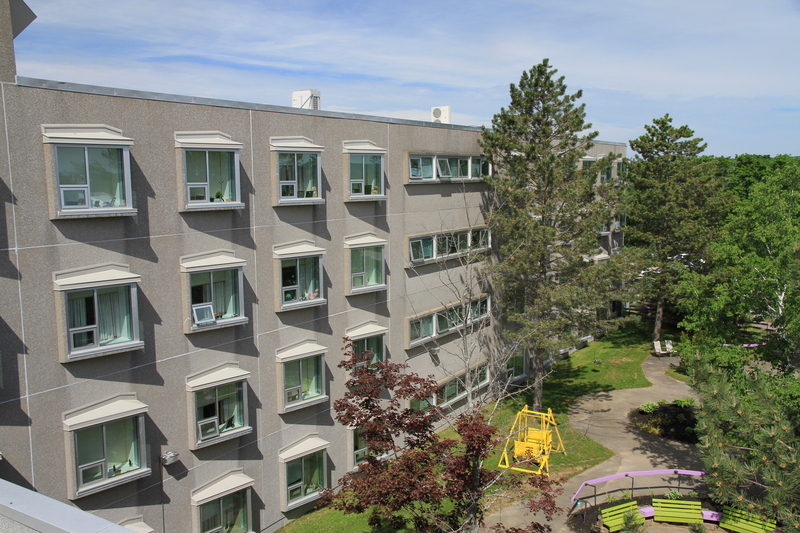 Our caring and professional staff are dedicated to creating an active living environment while providing the needed medical care.